I wanted to try Mexican style avocado dip known as Guacamole for long time. I was looking for tortilla chips & nachos to try this guacamole dip recipe. Last week I got a pack of nachos and I immediately tried this dip.This homemade guacamole is easy to make, healthy n tasty too. I referred this perfect guacamole recipe from Simply Recipes. Use ripe avocado for best taste. Raw avocado tastes bitter. Now, without this dip, we are not able to eat nachos . I’ve given few tips at the end on how to buy good avocado if you are buying for the first time. Its for beginners. Please go through it. Cut the avocado in half and remove the seed and take the pulp using a spoon.Discard the skin. Using a fork, mash the avocado roughly. Don’t overdo it.It should be little chunky. Chop the onions, green chillies , coriander leaves very finely. Now in a big bowl , take all the finely chopped veggies except tomato. Mix everything and add the avocado pulp. Mix little. Close the bowl with a plastic wrap or lid and refrigerate it until use. 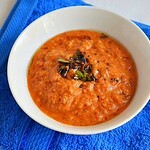 When you are about to serve it, chop the tomatoes finely and add it to the dip. Mix well, check for salt and spice. 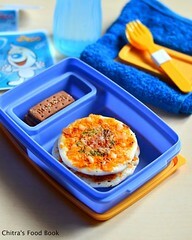 Serve with nachos or tortilla !! Refrigerating tomatoes changes the taste of the dip. So please don’t chop or add to dip until ready to serve. Always keep the guacamole mixture wrapped or covered to prevent oxidation and change of color. Refrigerate until ready or make it fresh n eat. There are varieties of avocado available in the market. They are Hass, Lamb Hass, Gwen, Reed, or Sharwil , Bacon and Zutano. Bacon and Zutano varieties are light in flavor. Others have a nutty taste. Good avocado can be first identified by its color.Ripe avocado looks dark green to black in color. Some varieties look light green in color. When you want to examine them. Take an avocado and keep it in ur palm. Just press it lightly. Do not use your finger tips as it may bruise them. If it gives slightly, it is ready to eat. If it is over ripe, pressing them gives a mushy feeling and your finger may sink into the skin. If the skin is hard to touch and if it doesn’t give, avocado is not ripe yet. If you planning to keep it for some days, u can buy the unripe avocado , wrap it in a paper and keep it for 4-5 days to ripen.It can be kept in room temperature. Avocado can be stored in a refrigerator until eaten to slow the ripening process. Avocado with the highest oil content are the Hass, Pinkerton, Sharwil and Fuerte varieties. This buying method may be useful for people who plan to use avocado oil for health and diet or skin and beauty purposes. 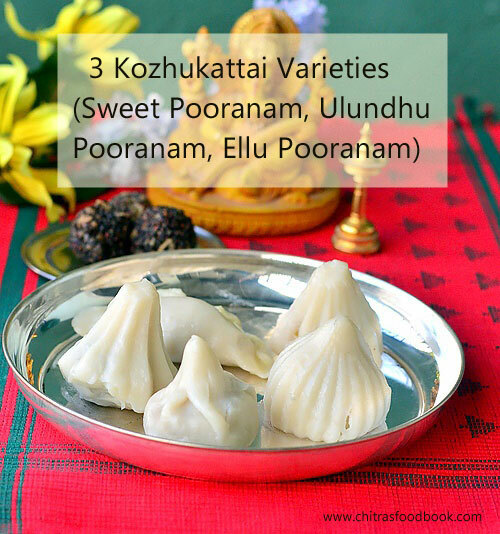 Every year we make 3 kozhukattai varieties for Ganesh chaturthi prasadam. 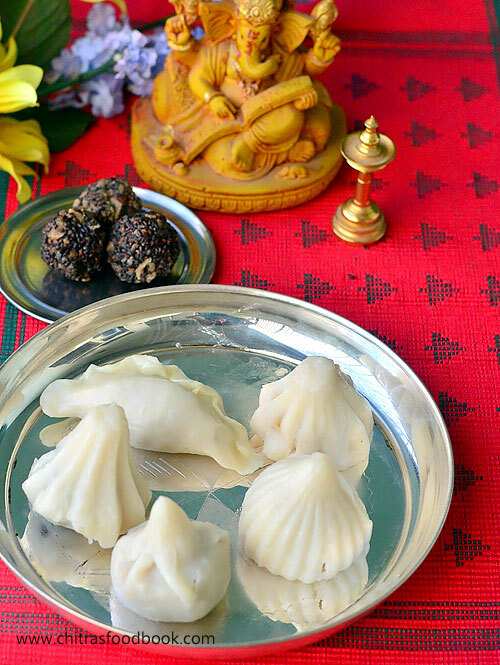 In this post, I’ve given how to make kozhukattai dough/Kolukattai maavu along with the recipes of ellu pooranam , sweet pooranam and ulundhu kozhukattai which we make every year. I learnt all these recipes from my MIL. Usually we make processed rice flour at home for the outer covering. This time I made the job easier with store bought idiyappam flour / kozhukattai flour . I have given some tips at the end of the post to get crack free, soft kozhukattai . Hope it will be useful for beginners. 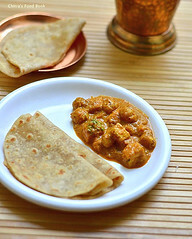 Do try these recipes , enjoy and get the blessings from Lord Ganesh !! 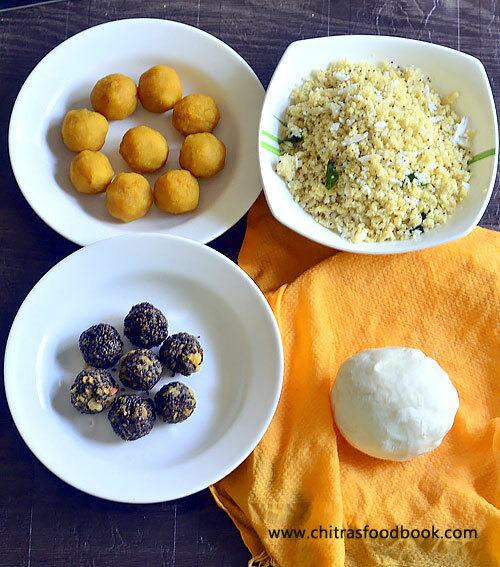 Ok, lets see how to make varieties of kozhukattai recipe with step by step pictures below. 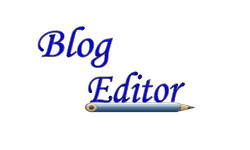 Before that, Happy Ganesh chathurthi to all my blogger friends and readers. 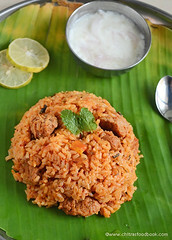 Hope you all had a great celebration.. For the past one week I have seen all the blogs filled with kozhukattai recipes. I was not able to do it. 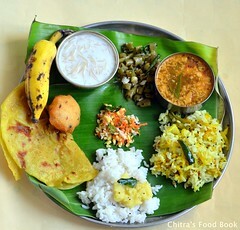 And now not too late ,iam posting the recipes of kozhukattai with a picture of celebration at our home. Do check out this video of making Kozhukattai varieties ! In a broad bowl , take the flour and add the salt.Mix well and set aside. Now in a bowl, take the required water and add a tsp of sesame oil. Let it boil for few seconds in high flame.When it starts to roll boil, switch off the flame and add the water to the flour little by little. Mix the flour with a wooden ladle. Always make the pooranam first & then make the outer covering.. In a kadai , dry roast the sesame seeds till it splutter with a nice smell. In a bowl, take the powdered jaggery and cover it with little water. 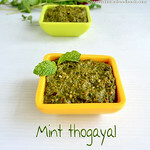 After it melts , strain the impurities and then add the grated coconut, cardamom powder and roasted sesame seeds. Mix till it starts to leave the sides of pan and becomes thick. Do not mix for long time. It will become hard and difficult to roll balls. Remove in a plate and divide into small portions. After it turns warm, roll into tight balls by greasing your hands with sesame oil. If the sesame seeds crumble while rolling, add 2 tsp water, mix well and again heat for a minute. Start rolling balls when warm. It will work. Take a big gooseberry sized ball from the dough and roll it by greasing ur hands. 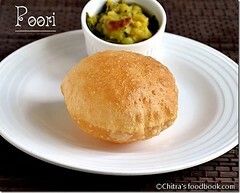 Pat it with ur palm and make it flat like a thattuvadai. Follow the same for all the sesame seeds balls. Pressure cook chana dal by adding the required water and a drop of oil.Drain the water . Grind or mix well it to make a paste without adding water and set aside. I Used a ready made kozhukattai mould to make a good shape. U can also try the shape which i mentioned under ellu kozhukattai to make coconut shape. I’ve explained using mould here. Take the mould, open it and grease it with gingely oil.Take a small ball from the Kozhukattai dough and keep it inside the mould. Just spread it all the sides till 3/4 of the mould by keeping the center empty. Now close the mould and press it with ur left hand fingers. Now place the dal pooran ball in the center.Take a small berry sized ball and place it on the top of the dal pooranam and close it well. 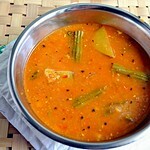 Follow the same for the remaining ..Steam it in idly pot for 10 mins and enjoy !! In a idli pot , grease the idli plate and spread the ground urad dal mixture.Make a hole in the center for uniform cooking..Steam it for 15 mins. After it cools down , crumble the mixture using ur hands and run it in the mixie once or twice for easy perfect crumbling and keep it ready. In a kadai , temper the mustard seeds , urad dal and curry leave with a pinch of hing.,Then add the crumbled urad dal mixture and mix well. Finally add the grated coconut , mix well and switch off the flame. Take a big gooseberry sized ball of outer covering and press it with ur palm to flatten it. Keep the filling in the center and fold one side to make a semi circle. Fold the edges towards inside to decorate it or leave it as it is ! Steam in idly pot for 10 mins and remove. I use store bought rice flour - Idiyappam flour or Anil kozhukattai maavu. I always add 1.5 cups of water adding a tsp of oil for making dough. For home made rice flour , more water may be needed. ie around 1.5-2 cups.. Always add the required water while making the dough.If the dough becomes sticky or dry , u’ll get crack. Keep the unused dough covered with a wet cloth and then with a lid while u make modakam. U can refrigerate the unused dough covered by wet cloth be keeping in an air tight box & use the next day or the same evening. 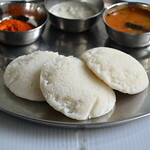 Always place the idli plate filled with kozhukattai after the water in the idli pot starts roll boiling.. This helps for quick cooking and also the kozhukattai remains white in color and crack free. U can identify the cooked kozhukattai by its shining look.. Always remove the kozhukattai after it becomes warm. Do not remove when it is hot. Kozhukattai may break.